Can you reverse a peristaltic hose pump? 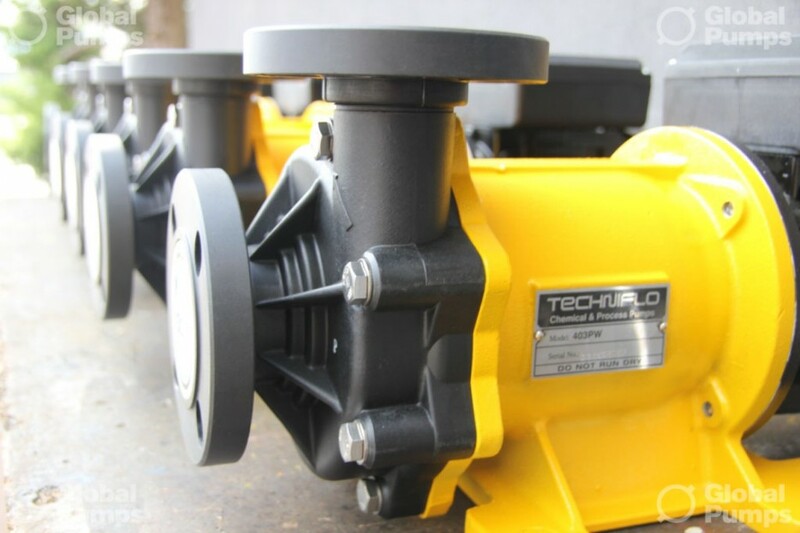 Where To Buy Plastic And Aluminium Diaphragm Pumps In Australia? 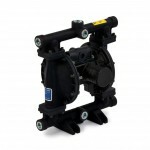 Global Pumps offers a complete range of plastic and aluminium diaphragm pumps. 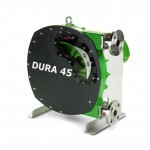 Where Can You Purchase Peristaltic Pumps In Melbourne? 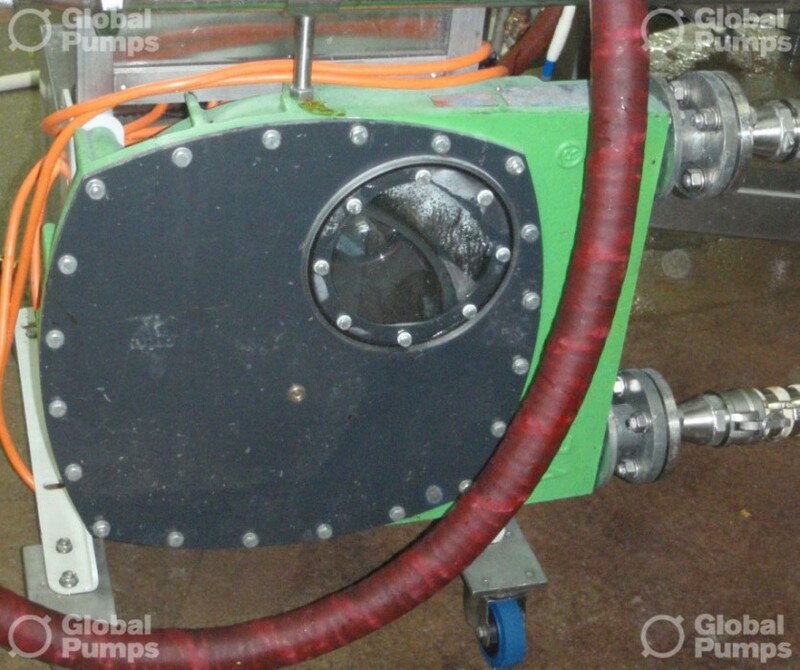 Global Pumps has branch office just outside of Melbourne which services the VIC area for peristaltic pumps. The team at Global Pumps are very willing to help. Where Do I Buy Sulphuric Acid Pumps From? Global Pumps have a range of sulphuric acid pumps. What Pump Do I Use For Sea Water? We recommend using a non-metallic pump. Global Pumps offers a range of non-metallic pumps including the Techniflo mag drive pumps and the Affetti plastic pumps. What Pump Do I Use For Transferring Copper Electrolyte Mixture? Global Pumps offers a wide range of specialty pumps for harsh pumping applications. Will A Centrifugal Pump Really Work If It Is Running “Backwards”? What Pump Do I Use With Gentle Pumping For Shear Sensitive Products? A peristaltic pump, used at low speeds. I Am Using an Air Operated Diaphragm Pump on Viscous Liquids and Its Not Working? Pumping a viscous liquid with an air operated diaphragm pump means you will get a reduced performance from your pump specifications. There are facters that will come into play. 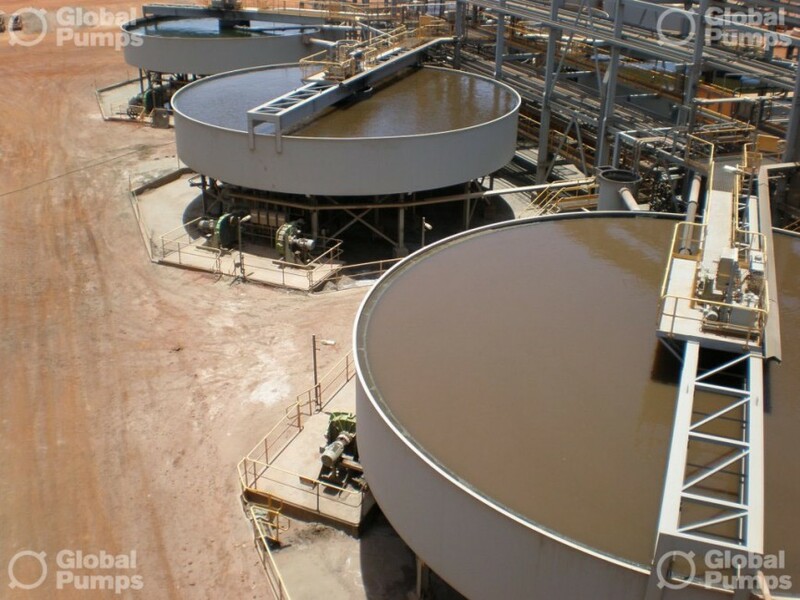 What Pump is suitable for Gold Mine processes? 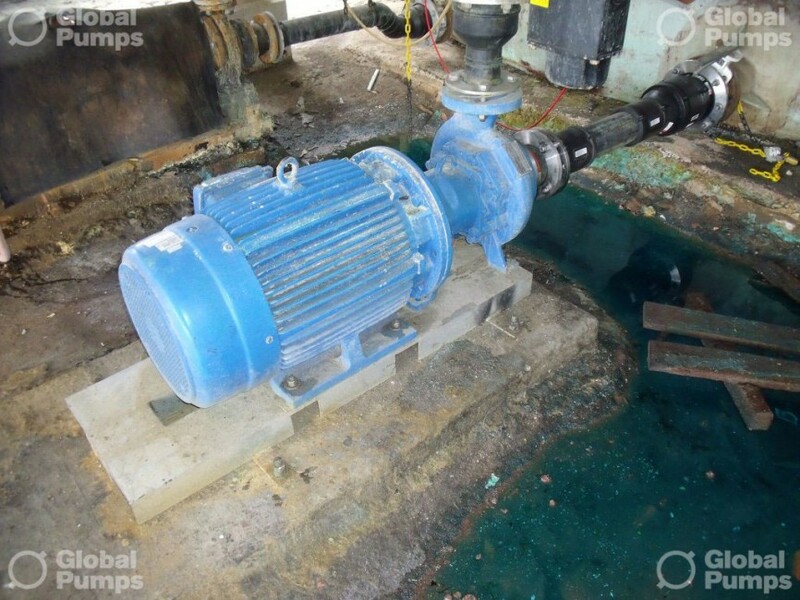 Global Pumps, the experts in pumping technologies, offers a range of pumps for mining applications. 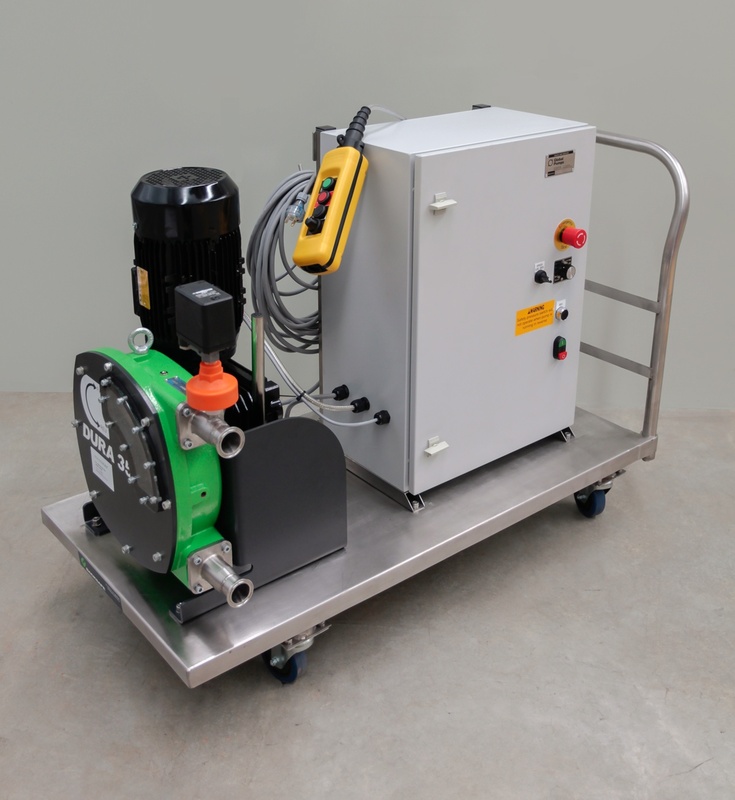 The Verderflex peristaltic hose pump can pump highly abrasive, corrosive and viscous fluids and is great for a range of gold mining applications.